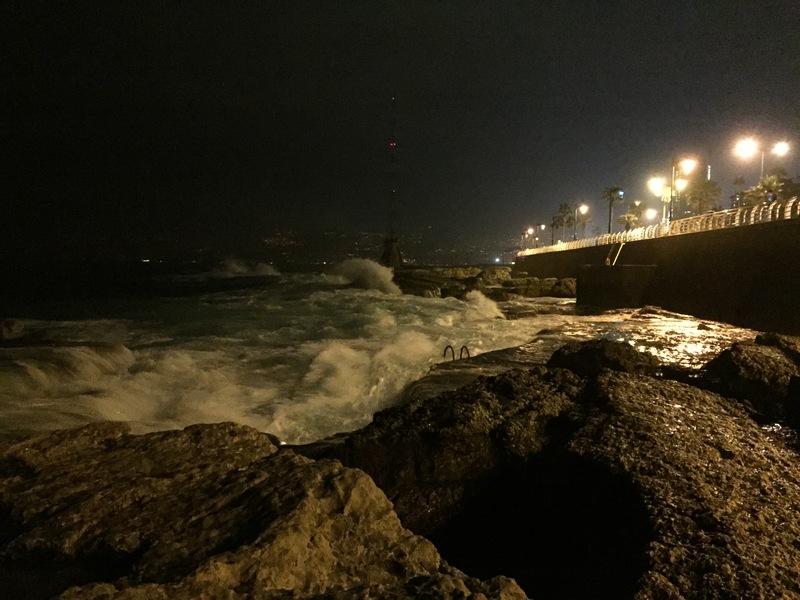 Having welcomed 2015 from the agitated waters of the Mediterranean Sea, especially when looked upon from Beirut, Eye on the East wishes a Happy New Year to you and all your loved ones. May 2015 be all that you wish for and more. And may it be a much better year for those who truly deserve it, those who battle sickness, misery and indignity, who have lost loved ones or are waiting for them to come back, wherever they may be, for those who flee death and violence and for the children who suffer, for childhood should be about anything by suffering.